Why Should I Get Empty House Insurance? Why Do We Need A Home Insurance Policy? A home is probably one of your biggest assets and it is important to protect this investment against any potential loss. A home insurance is a type of property insurance that will protect the owner against any kind of damage to the house itself or to the possessions in the home. It can also protect you against losses incurred to other persons during their stay on your property or losses caused to someone near your property due to an accident originating from your property e.g. a neighbour’s house catching fire that started in your kitchen. Noting how expensive it is to build a home these days in Nigeria with constructions costs rising all the time, it might seem like buying a home insurance is some additional cost that you have to worry about, but in the long run, it will always save you money in case damages occurs for any reason. There is so much that can go wrong and cause damage on your property. An accidental fire, natural disaster such as earthquake or flood, theft or burglary, all these things can happen and a good home insurance plan will come in handy in such situations. Home insurance plans will cover the cost of replacing the goods and materials destroyed during a natural disaster such as earthquake, heavy rain or tornadoes. For example, an earthquake might cause one of your ceiling fans to fall on something valuable like an LED television worth $1000. Having a home insurance plan would allow you to simply buy a new one without much worries about your financials. Even though Nigeria is not prone to any serious hurricanes or tornadoes, you still do not want to bet against nature and paying a small annual fee to ensure complete protection is always advised. 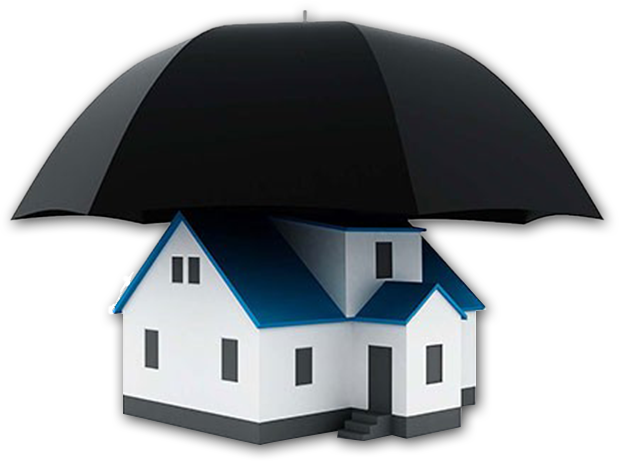 Home insurance companies in Nigeria offer a wide range of insurance plans depending on the particular needs of the consumer. Most basic plans will only cover you against theft, storm, fire and heavy rain and in most cases this might be enough. Protection against earthquakes and floods is provided by home insurance companies in separate plans and even though it may cost you a little extra but in the event of a disaster, it will end up saving you a lot of money. Some mortgage companies make it mandatory for their customers to have a home insurance plan in place before lending a mortgage since your house is now a lender’s collateral and they have to make sure you’re adequately covered to bear any losses in case damage happens to the property. If you own a vacation home or a second home, which is empty for more than 60 days in a year, these homes are not covered by most companies in Nigeria under normal circumstances so you should buy a plan separately or as an add-on to your basic home insurance plan. In short, home insurance is a product that is not often given its due value until something goes wrong. It is always best to be proactive and have a good plan in place.